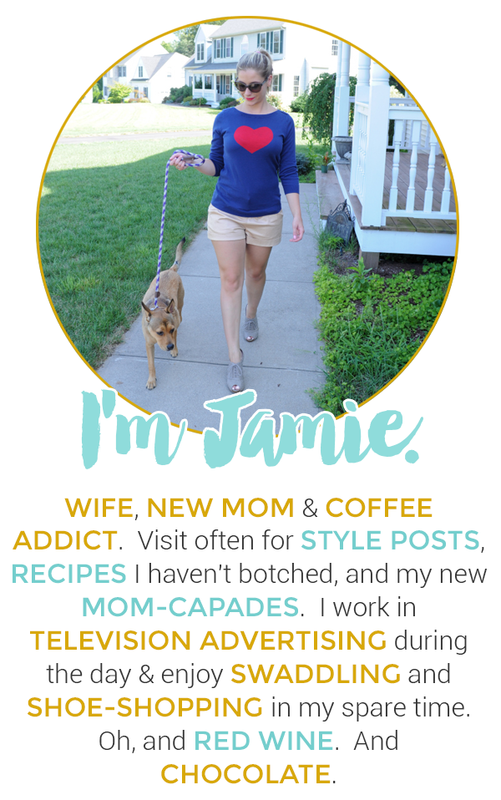 I absolutely love popcorn, especially when it's mixed with other goodies. 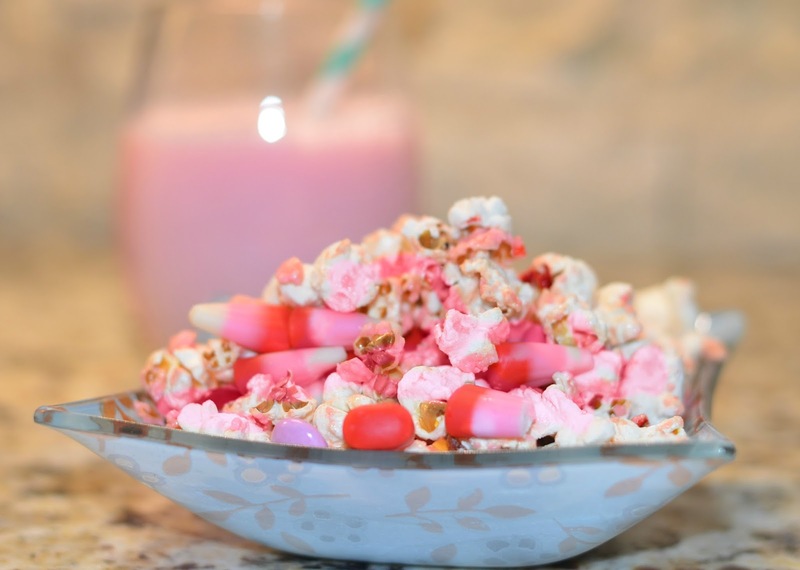 This adorable popcorn mix is not only perfect for a Valentine's day treat, but great for girly functions such as baby showers, bachelorette parties, and birthdays. I found some recipes on Pinterest and did my own variation based on ingredients I had. I also thought it might be cute to package in little treat bags and hand out as Valentines. You can also switch up the colors for other themes. 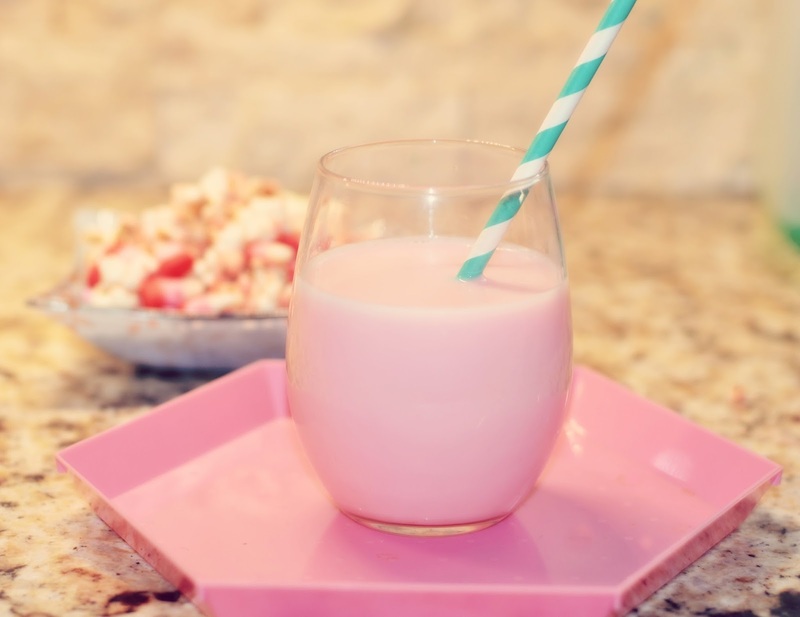 To go over-the-top pink, I enjoyed with some old-fashioned strawberry milk. A package of your favorite popcorn (or you can pop your own). I love Boom Chicka Pop. Heat oven to 200 degrees. Boil the sugar, butter, water and food coloring for about 4 minutes. Let cool for 5-10 minutes. Pour popcorn onto a cookie sheet and then evenly pour the sugar mix over the popcorn and toss. Let the popcorn bake for 7-10 minutes. After popcorn cools, mix in the candy and serve. This looks so yummy! Thank you for sharing, Valentine's Day is the perfect time to try out fun little snacks like this. Mmm tasty! 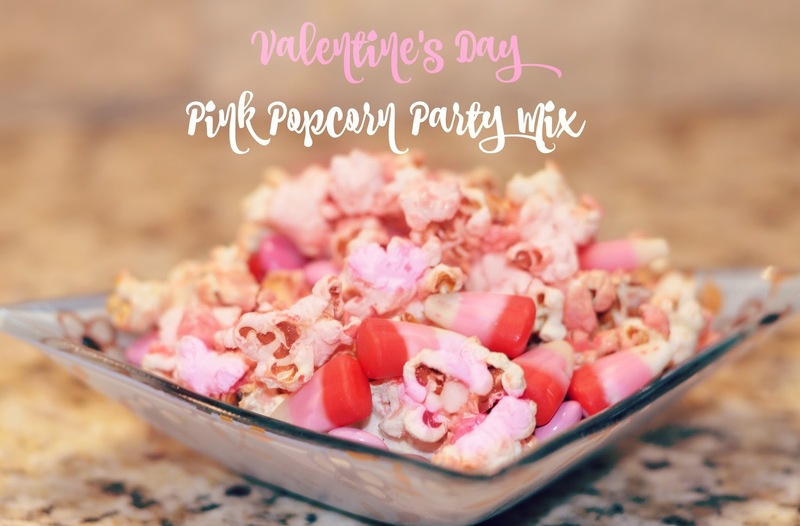 I've never thought to mix popcorn in with other ingredients, but this looks delicious and so pretty for Valentine's Day! I agree, I love popcorn especially when mixed with other goodies. Yum! This post makes me feel angry! mmMmmmmMM... I will taste it! That pink popcorn is so pretty... not too pretty to eat of course though!